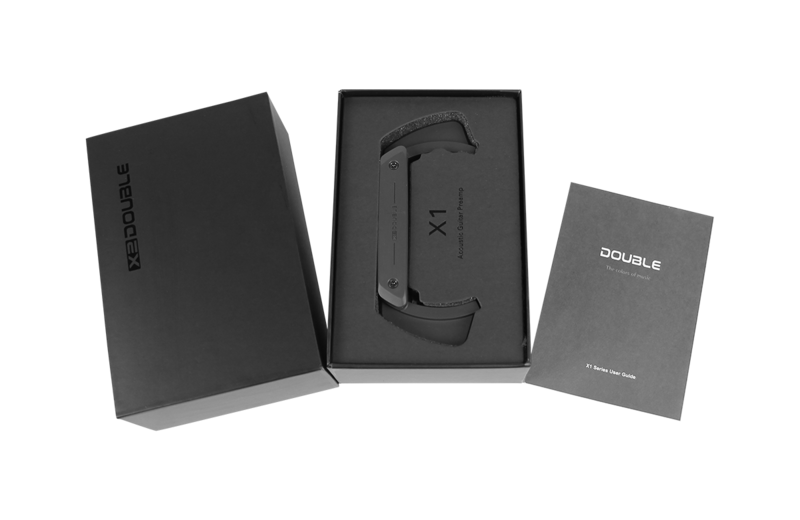 Double’s X1-PRO is designed specifically for the size, shape and sound of the acoustic guitar. 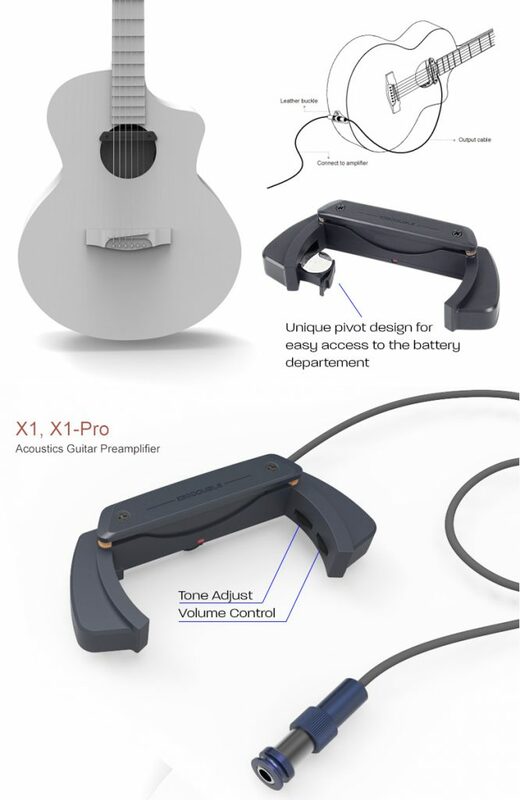 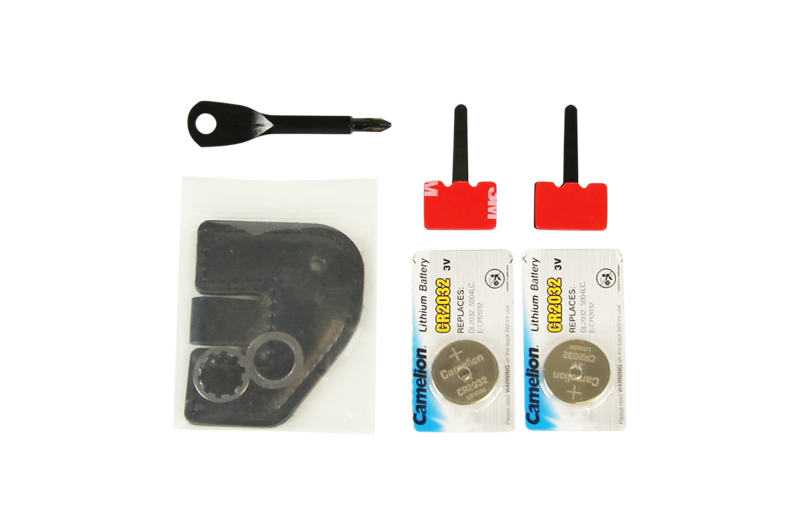 The easy to install Soundhole mounted design allows for quick installation and can also be removed and interchanged between different guitars. 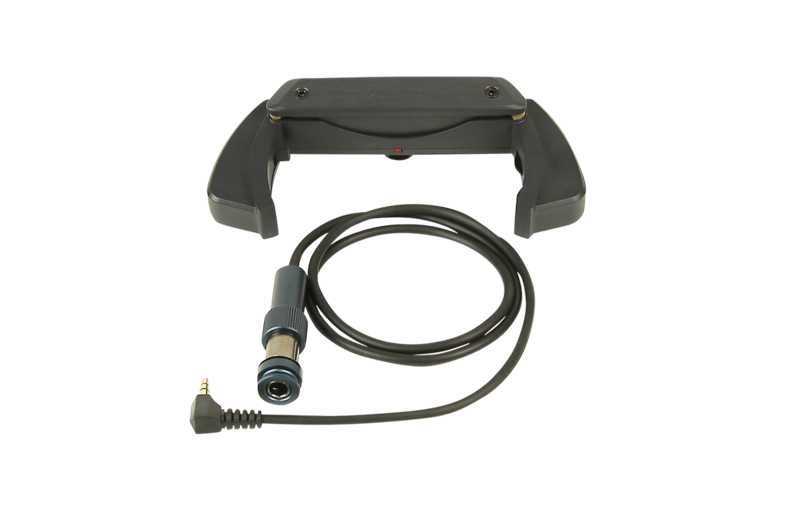 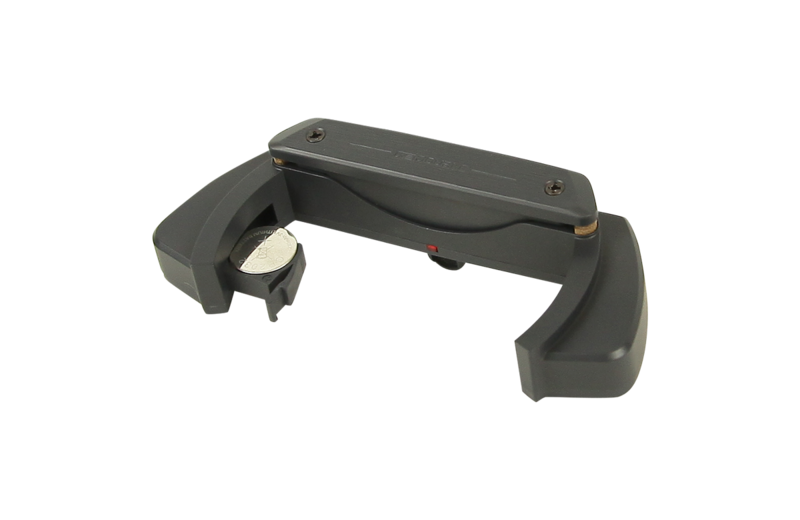 The X1-PRO is a dual channel Humbucking magnetic pickup with the addition of a condenser microphone with independent rotary controls for the Volume and Microphone. 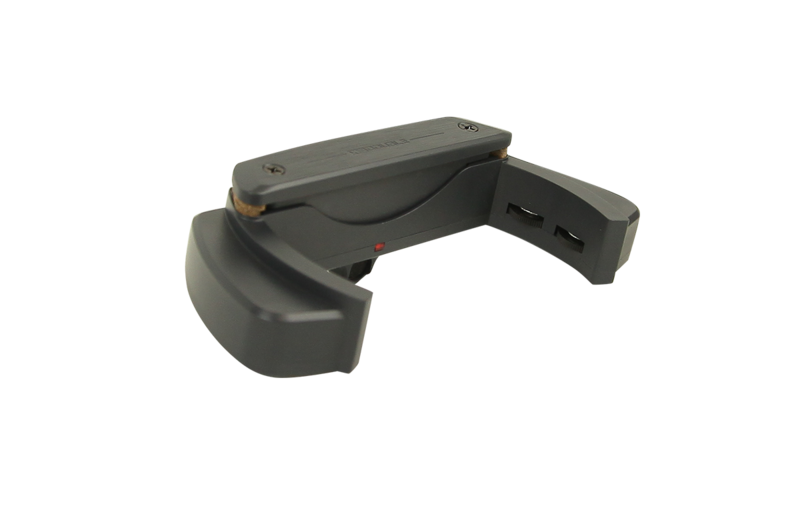 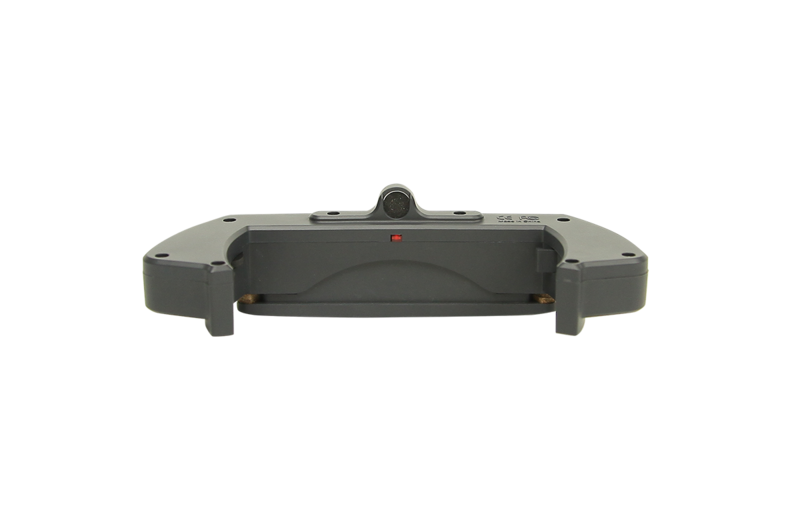 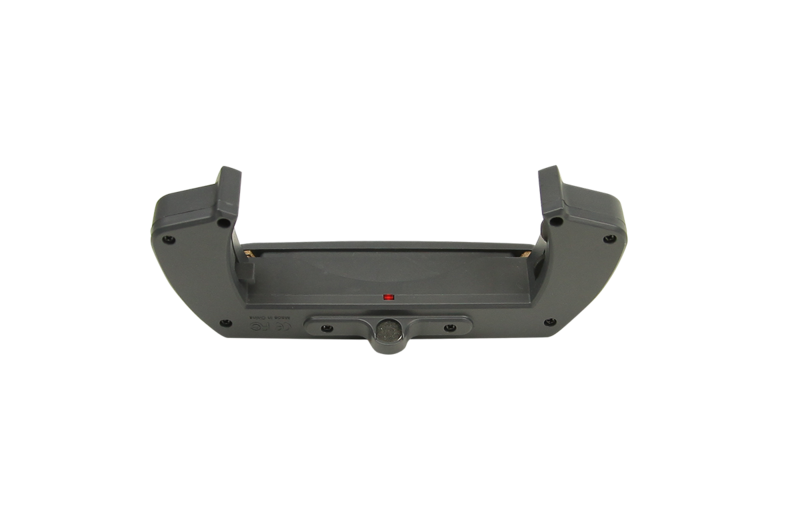 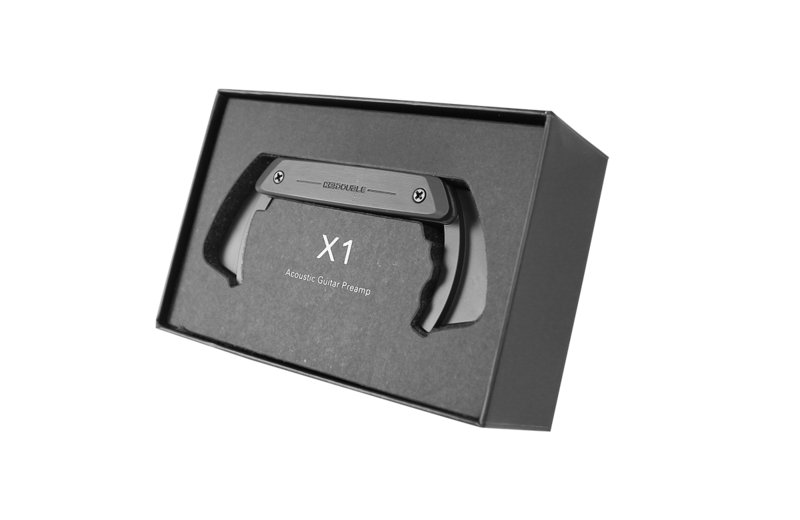 The X1-PRO is an active system and delivers a high output and wide dynamic range with a unique and patented pivot design battery access point.